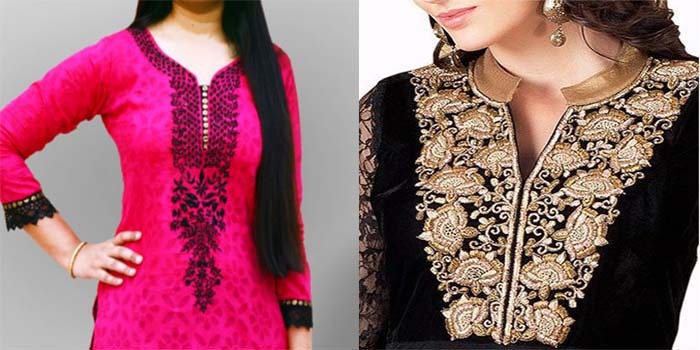 There is a side that can never be forgotten by women, tailors and designers other than latest trends and fashions in cultural and traditional wear. Designers these days are representing eastern countries clothing with cuts and designs. 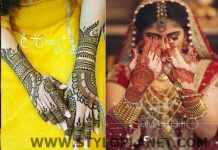 India is always known as best as they have preserved its culture, traditions since it came into being either in clothing, food or anything else. 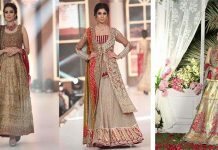 When we talk about dressing, shalwar kameez is one of the trend which never runs out of fashion and designers always know the trends and what about next, so they keep us updated and fascinate us with newest and stylish designs. 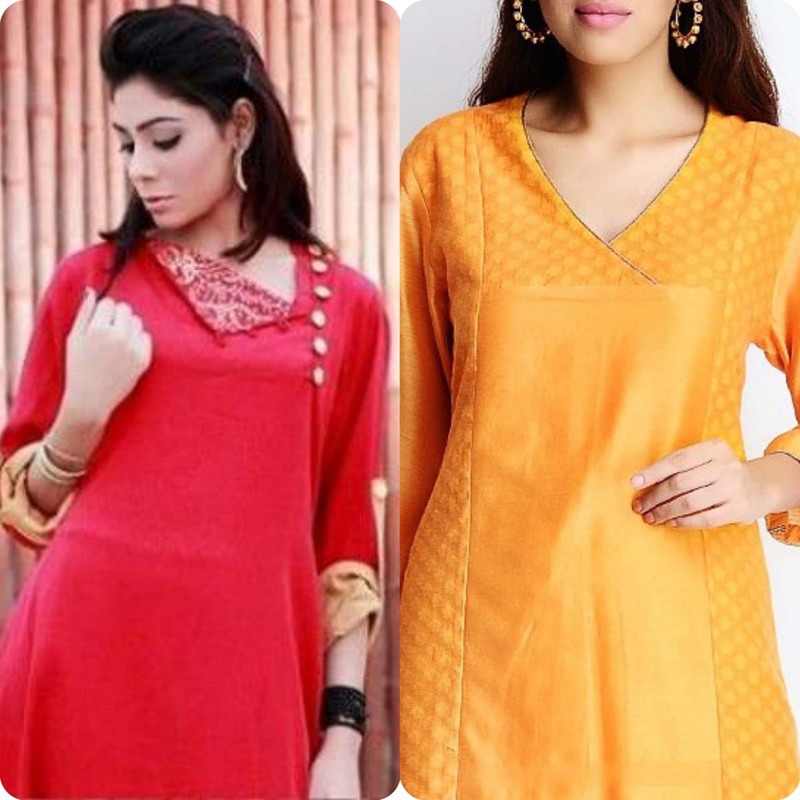 For a unique and decent shalwar suit, the concept of neckline is very important, as bottom and shalwar is kept simple. That’s why in our today’s article we will discuss so-Called ‘gala’. 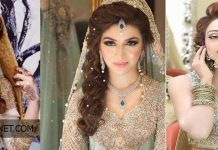 Gala/Neckline designs and types 2016-2017 collection comprise of a very fine assortment of fancy, plan, V-Shaped, Angrakha Style, bann collar, embroidered and many others. If one have to stitch their dress they should be much aware of their face shape, neck, shoulders that which type is suitable for them because bad choice will totally spoil your look and your outfit grace. 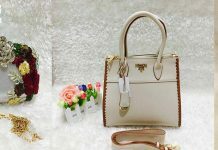 If you will choose the best and trendy then it will not matters that whether you are wearing designers or branded. Most ladies prefer V-Shaped because it is such fashion which is ever lasting for all ages. 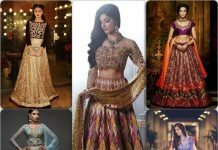 Moreover, it is decorated with prints, crystals, laces, motifs, stones, embroidery, pearls which makes your apparel bit eye-catching. 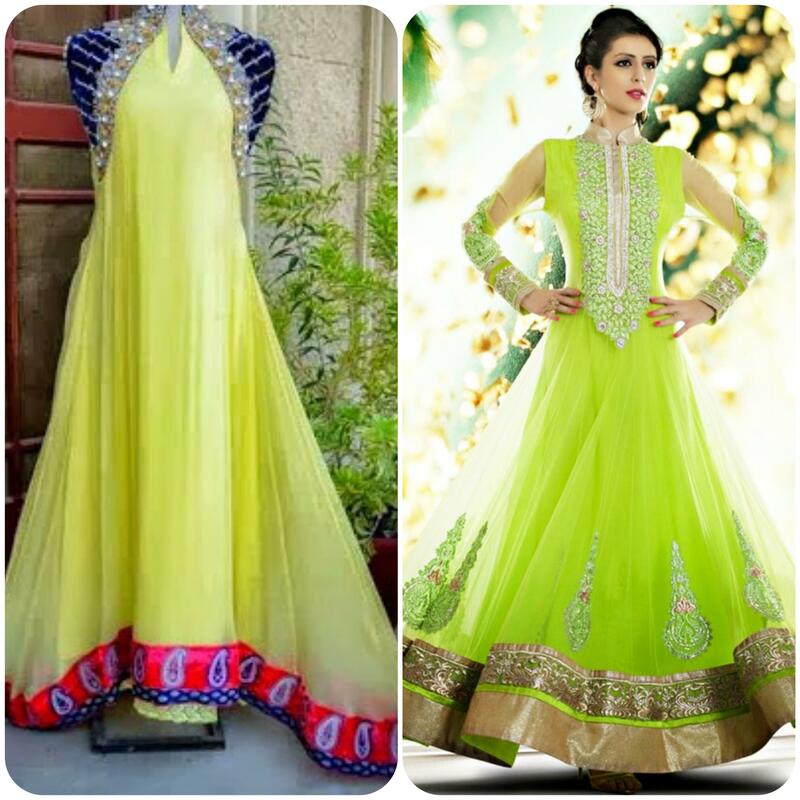 It is also depends on the event or function that you are going to wear party wear, formal or casual wear. 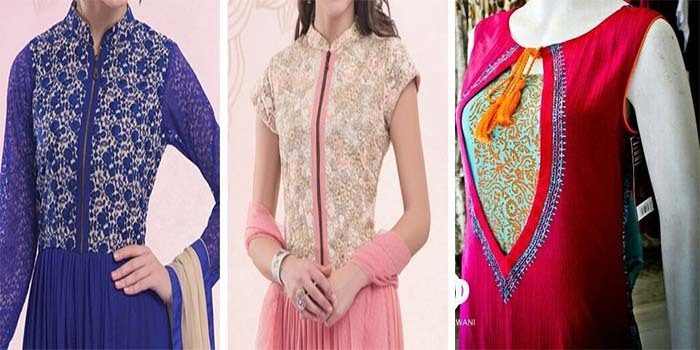 Boat Neck and V-Shape is always preferred by women as daily wear whereas while going for weddings, parties, hangouts or for any event these are adorned with stylish printed patterns, laces, velvet patches, jamawar, thread work or cut works. 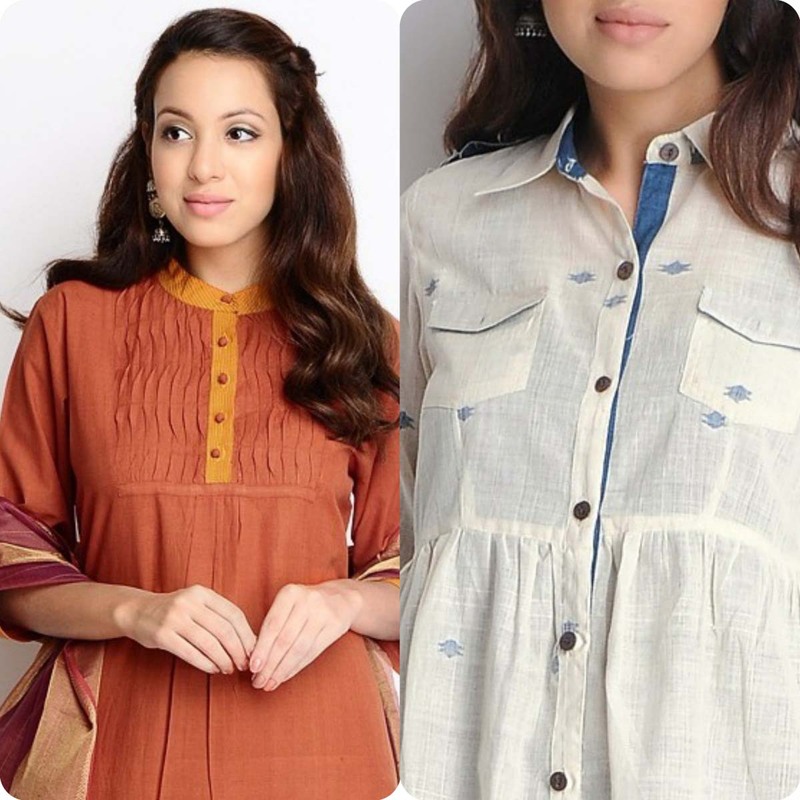 Ladies and young girls who have long neck should choose buttoned, zipped or high collared style. For more information see below image gallery. 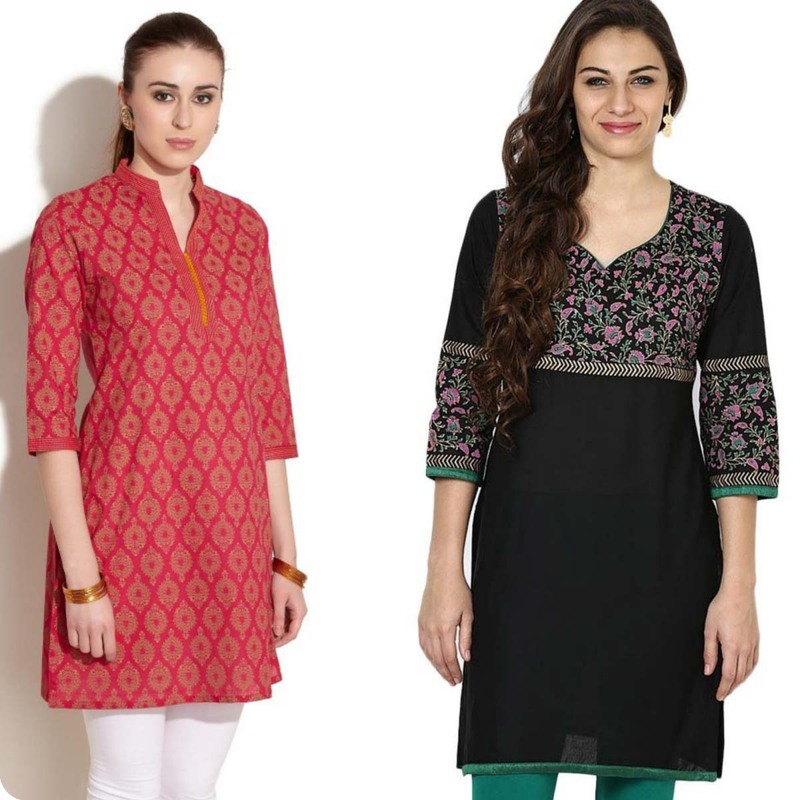 Kurtis and Tunics are popular among all ladies in Pakistan, Bangladesh, India,Turkey and Asian countries. 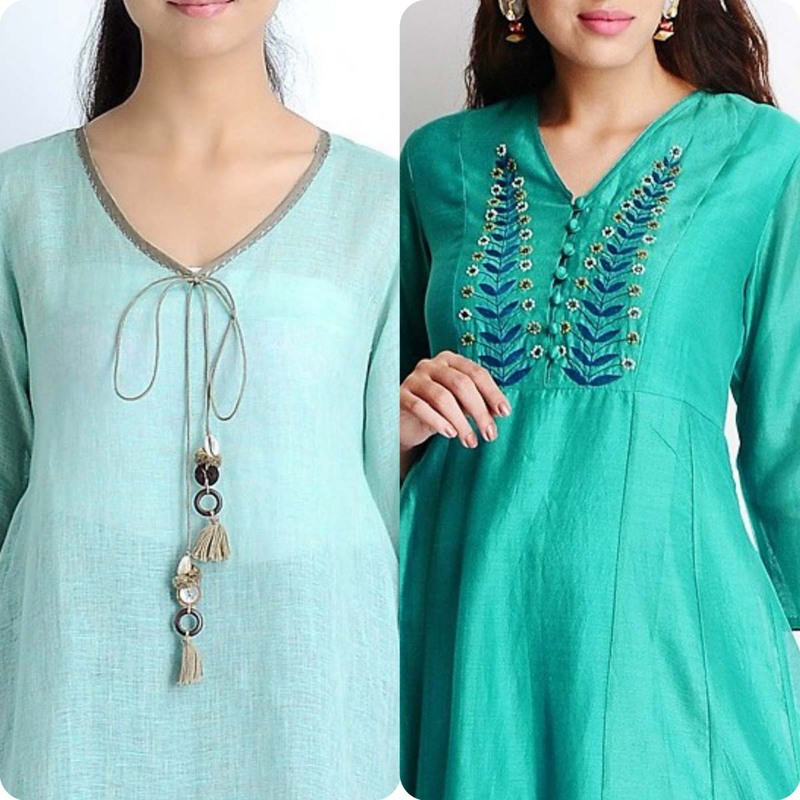 Mostly young girls love to wear Tunics instead 3 piece suits with trousers, jeans and pants etc. 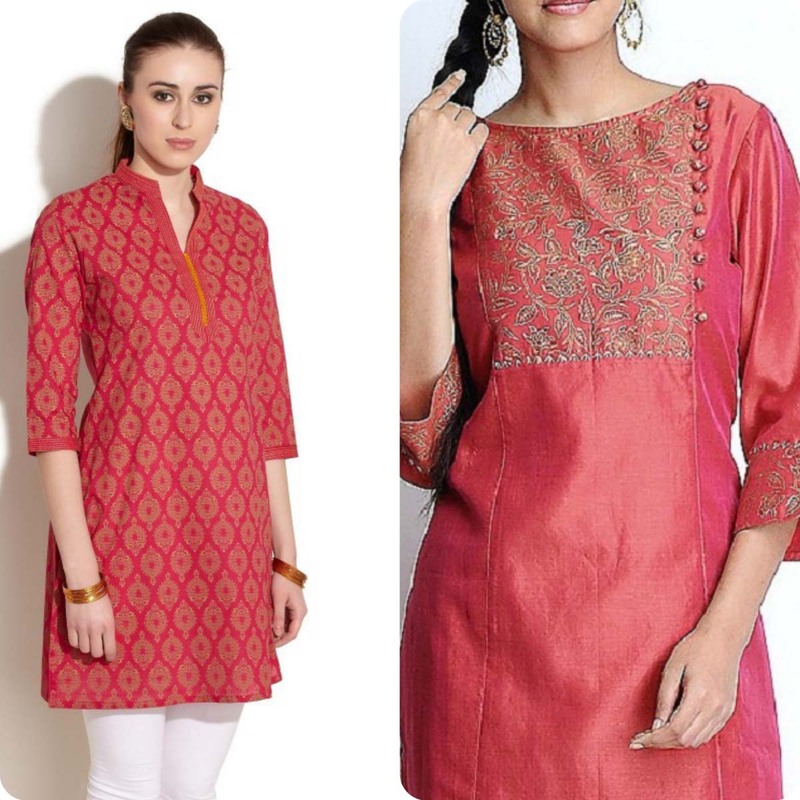 These shown images will tell you more about Kurtis/Tunics Gala/Neck-Line Types. 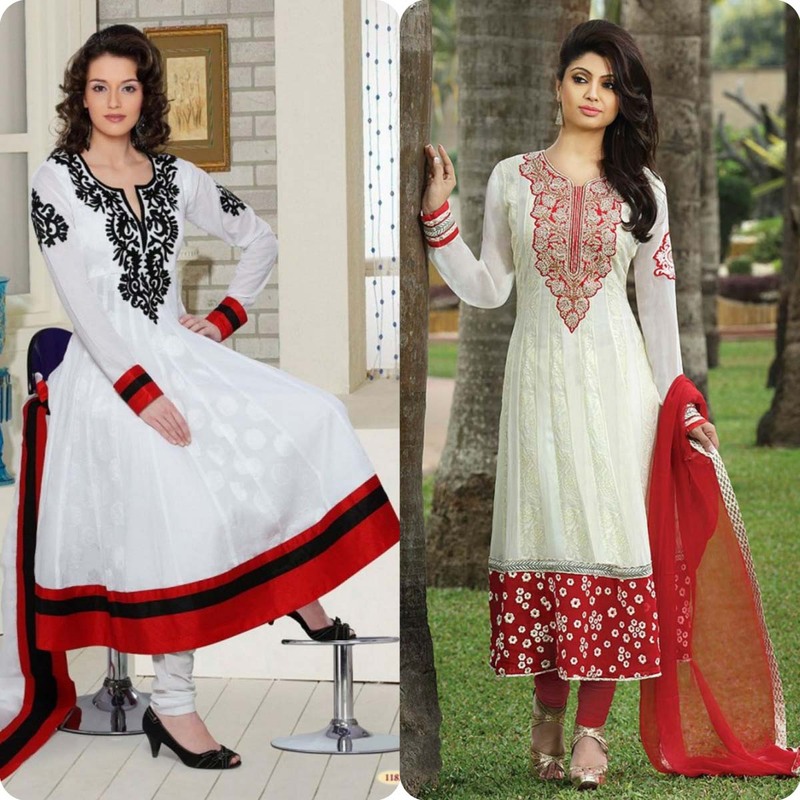 Churidar suits consists of kameez and churidar pajamas that can be used with frocks, shirts or pishwas. 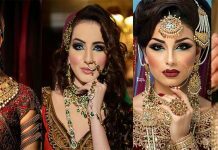 These are worn by Asian women. 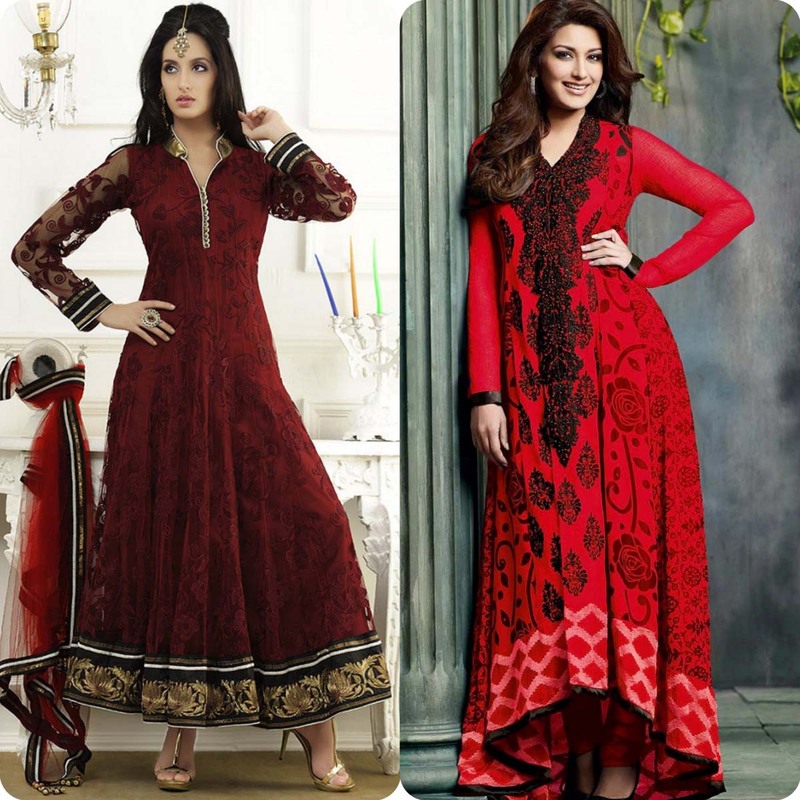 Casual churidar dresses are for normal wear while embroidered ones are best for formal wear. 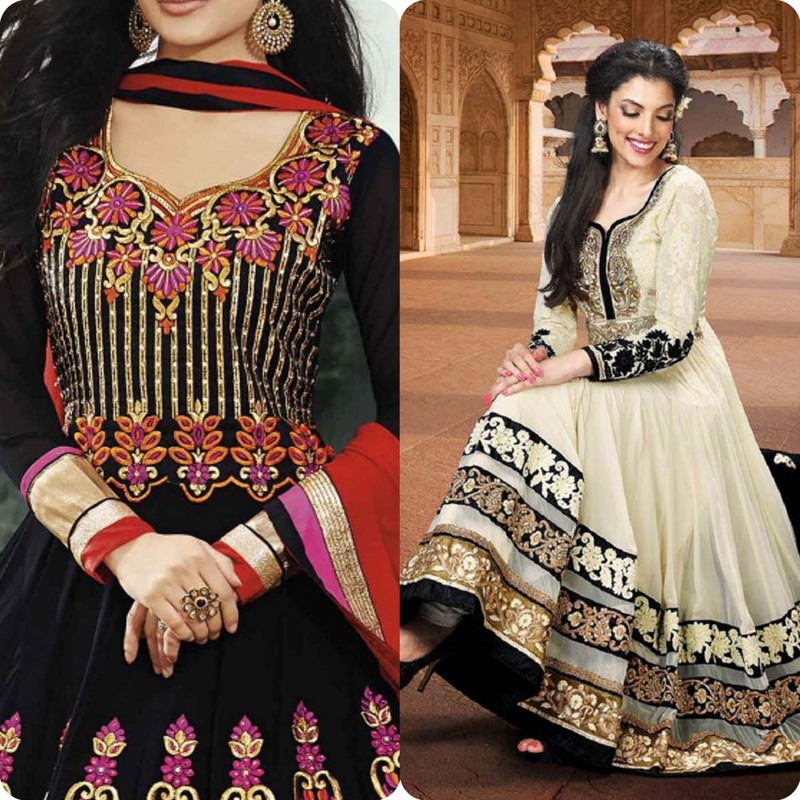 Floor Length Anarkali Frocks and suits are always desire of a Eastern Women, since the time of Mughals. 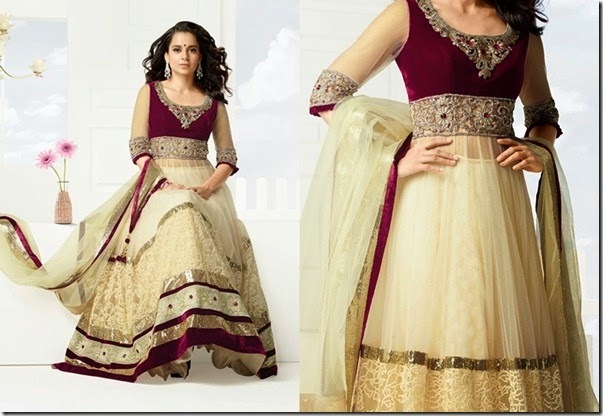 There are different type of Anarkali suits for formal and casual routine. 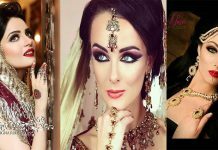 So here have your glamorous look at showcased designs which are adorned with thread, crystal, stones, pearls, laces, buttons and embroidered work. This alluring collection consists of beautiful and stylish stitching patterns. 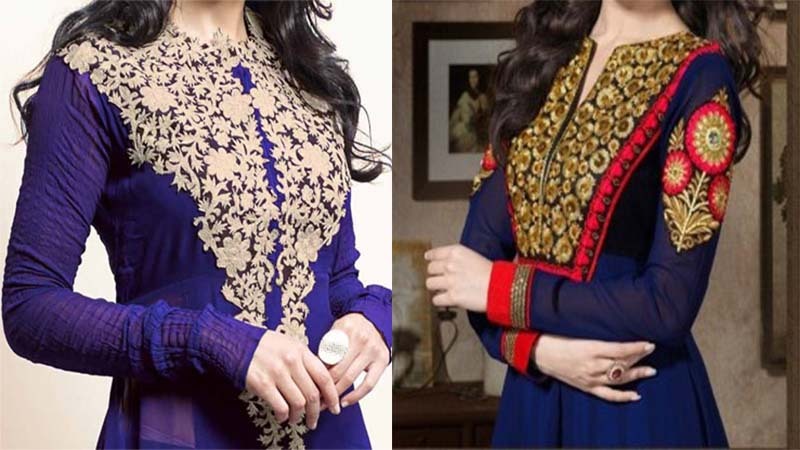 It includes bann, collar, button, V-shaped, lacework, embroidered etc. So choose one of them for you. 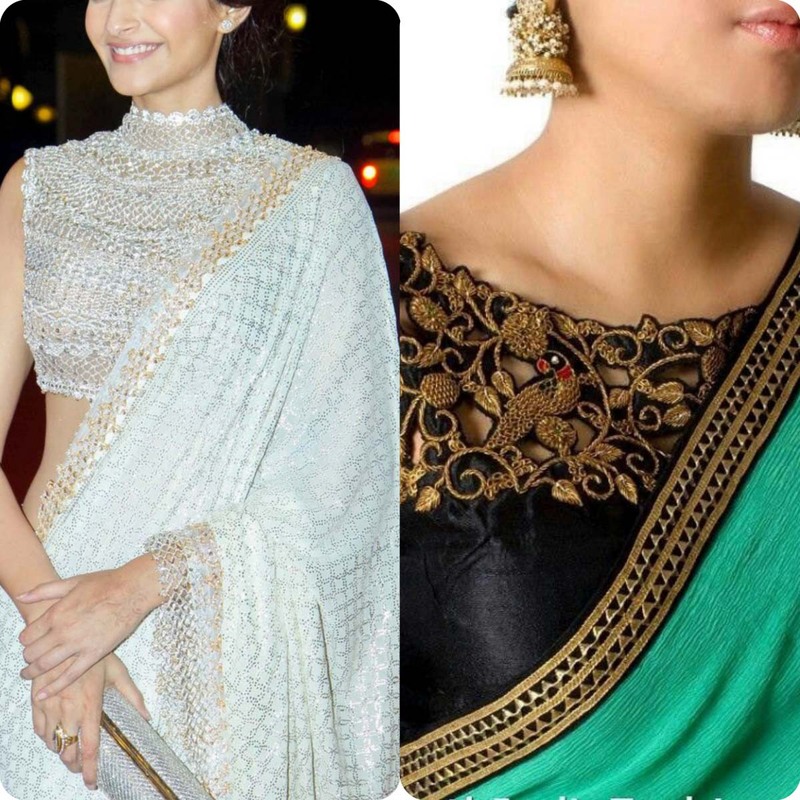 Saree is not only loved by Indian girls but also by Pakistani and other Asian countries Women, as it gives more grace and comfort. Here we have posted in embroidered and fancy patterns. 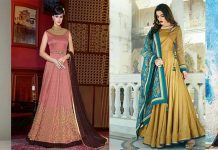 Women Dresses always needs newest trends and designing patterns while for simple shirts Gala/neckline design are also important. See this image gallery for information.